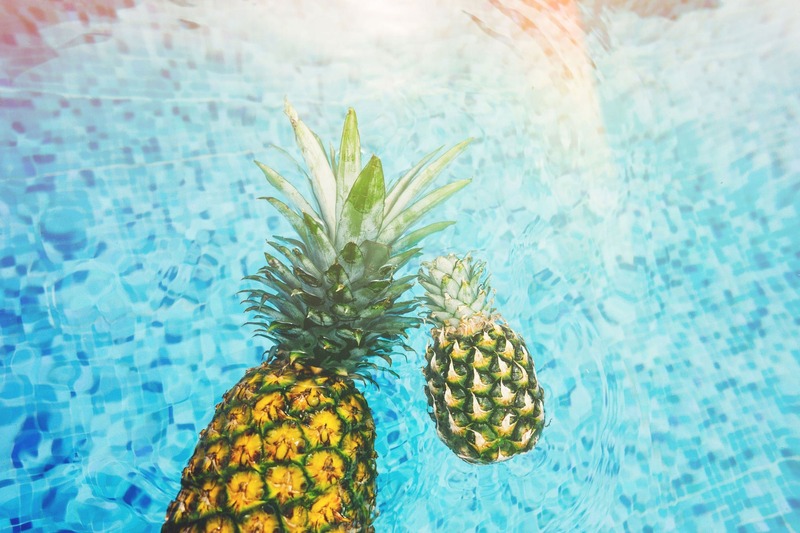 Who doesn’t love a good summer party? They are a staple of the season. Summer parties just seem to be more relaxed. A must-have element to have at a successful party. The days are long and the parties last even longer. 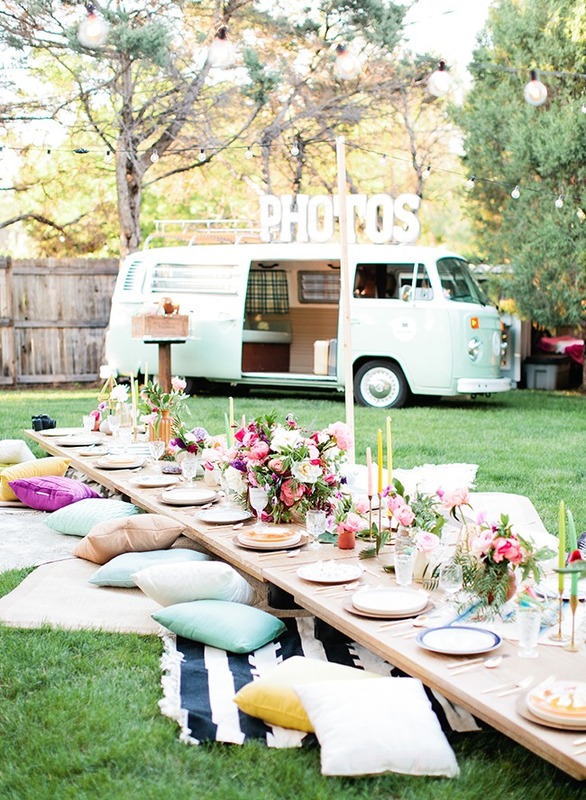 If you are looking to throw a summer party, why not do one with a memorable chic theme. 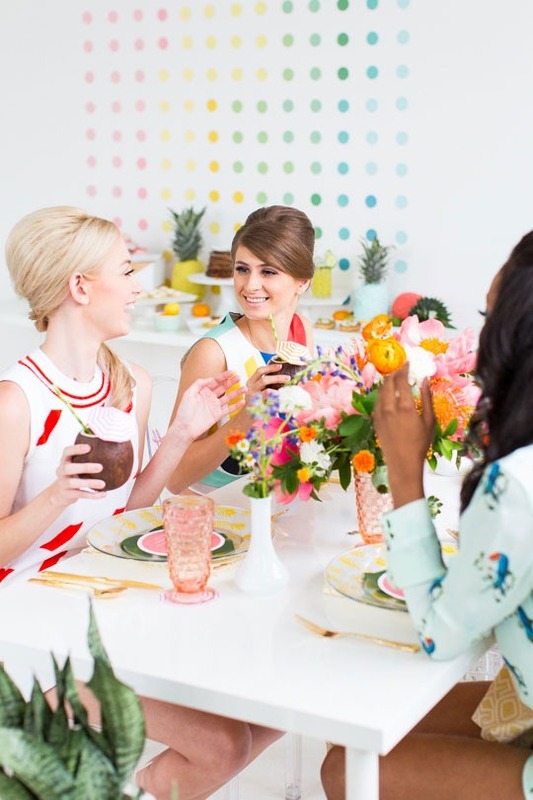 Here are some unique summer party themes to make your party stand out this season. A fruit staple during the summer months is yummy watermelons. 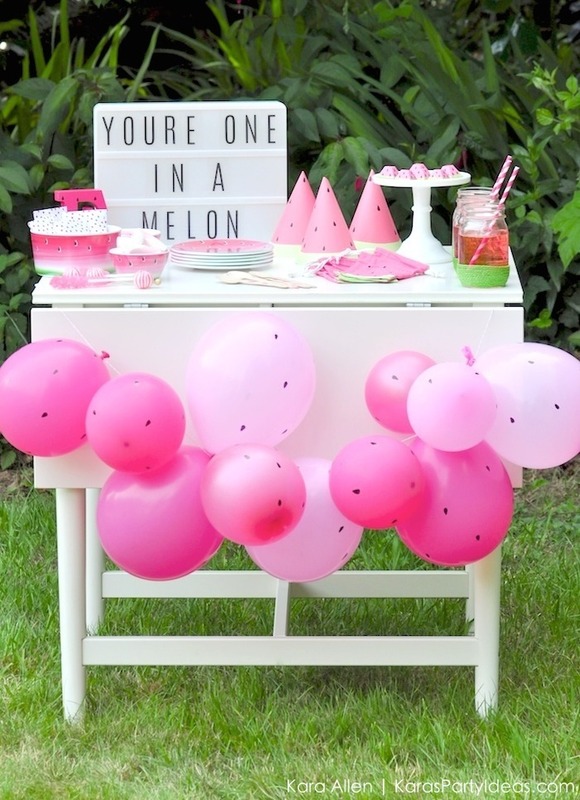 There is just so much you can incorporate into your party with this theme. Focus on the colors: pink and green for decoration. Pink and green balloons with white and black accents. 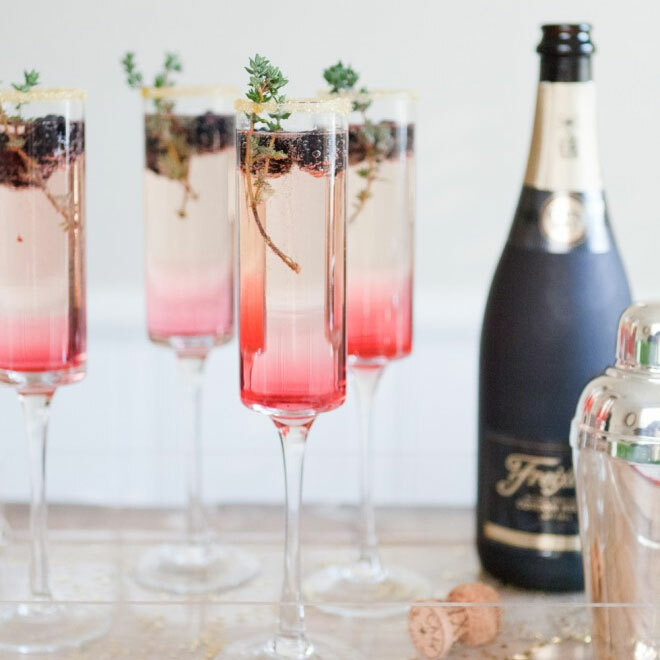 Of course, you need to serve a watermelon themed cocktail and you can use cute smaller water melon shells as vases to add flowers for centerpieces. Want to add some spectacular fun? Watermelon eating contest! This is fun no matter what age you are! Pink and chic is a beautiful Flamingo Fiesta! With a bit of southern retro appeal, this theme can be incorporated in many ways. 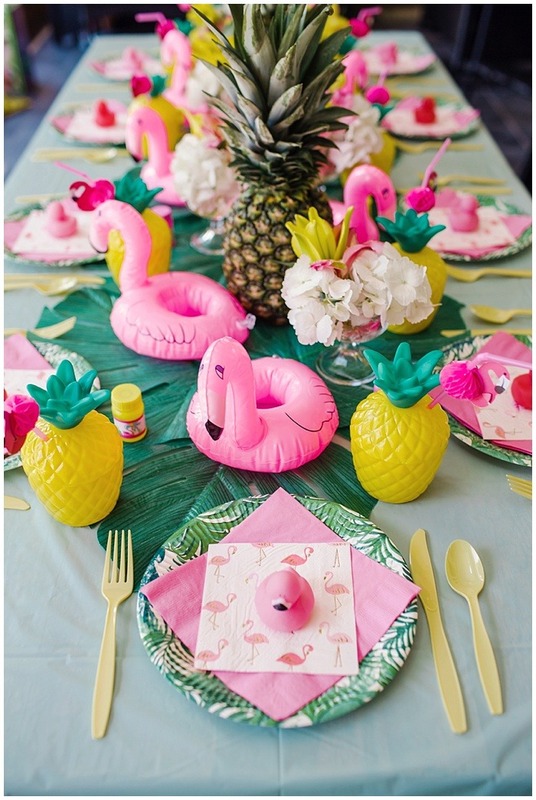 Decorate your party with cute plastic flamingos hanging all around your venue. Add pink colored popcorn and pink candy-coated apples to add pizzazz. Use pineapples for flower vases and add chic pink feathers in the arrangement. For a more tropical feel incorporate yellow balloons with large paper green leaves in the mix for décor. 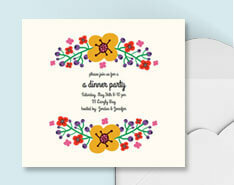 For a more casual, laid back feel, bohemian chic is a perfect party theme. For boho elements add different size dream catchers throughout your party venue and stick to earthy tones. 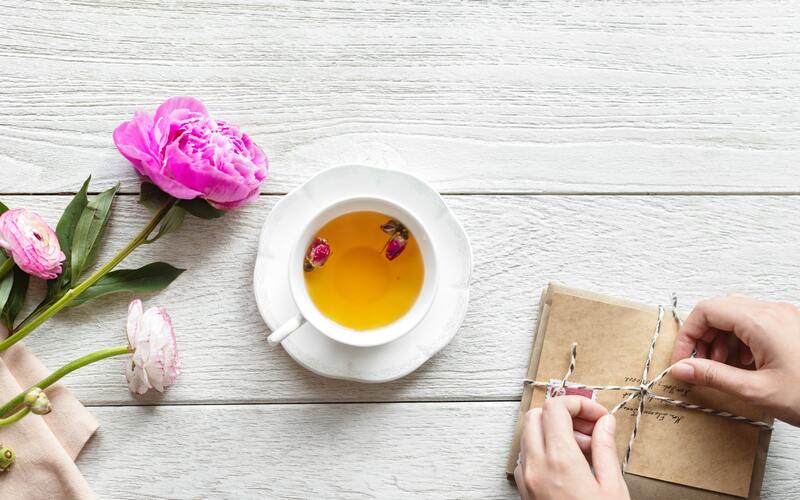 Make it super casual by setting up a picnic on the floor using different pallets as the table covering them up with lace table cloths, surrounding them with large colorful patterned pillows. Remember that you can never have too many flowers at a bohemian party. You can even pass out floral crowns to your guests for them to take home! 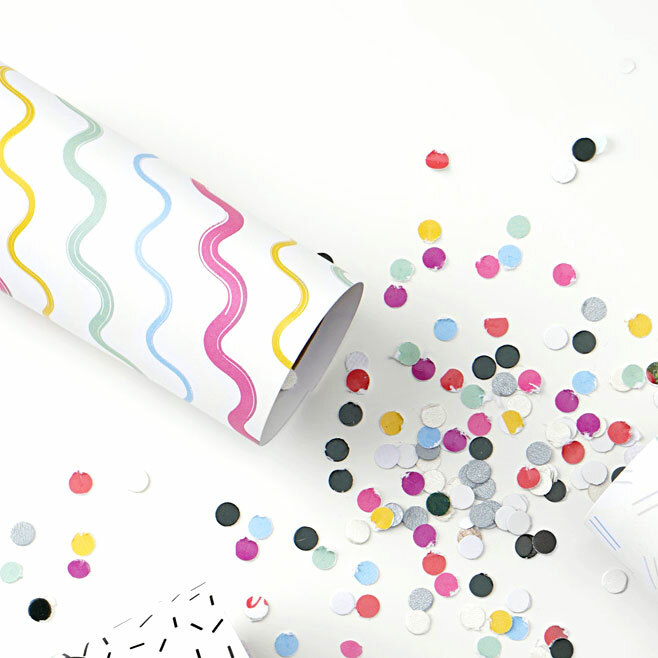 Everyone loves a retro theme birthday because it takes us back to a simpler time. For a perfect retro color scheme choose reds, whites and light shades of blues. Serve some retro treats such as Coke in the old glass bottles and yummy candy in old red retro vintage gumball machines. Add records to your party décor either hanging or as centerpiece plates. Stick to old fashion yummy treats such as hot dogs and hamburgers to serve. To step up your party, choose a favorite milk shake to serve as your signature drink of the night. 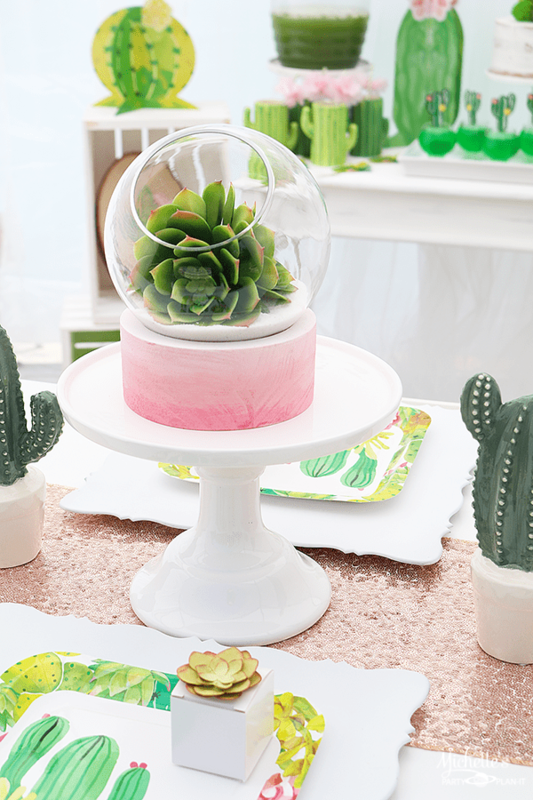 There is a cool softness about a succulent themed party. These gorgeous plants are perfect for a summer party. They are also pretty easy to incorporate into the décor. Add different types of succulent plants throughout the party. Whether it is regular party décor or centerpieces on the tables, they make perfect accent pieces. For an even more wow factor, add succulent cupcakes. They are almost too beautiful to eat. Stick to shades of pale greens, creams and pale pinks, peach and yellows. For a classy look, add cactus print napkins to the mix. 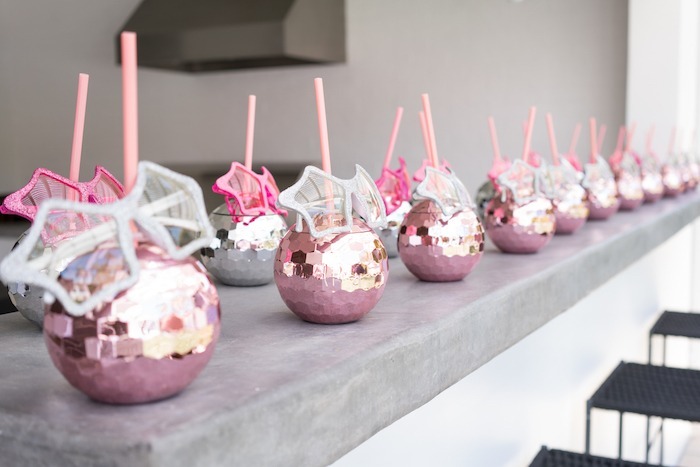 What are your creative Summer party ideas? Leave ’em in the comments below!